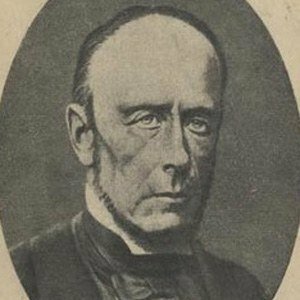 Historian and writer who published the first Portuguese historical novel, Eurico the Presbyter, in 1844. His other works of historical fiction include The Monastic and The Fool. He established a publication called Panorama in 1837. While working as a librarian, he published his first poetry collection, A Voz de Propheta. He wrote novels with the goal of creating a history lesson for his readers. He married Mariana Herminia de Meirain 1866. The couple had no children. He and Frederick Jackson Turner were fellow historians.